| Email Marketing is it really dead? 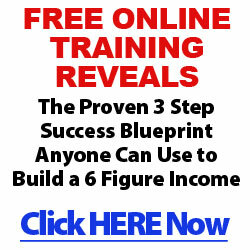 New Blog [ Funnel Boss review] Discover What’s in there? | New Blog [ Funnel Boss review] Discover What's in there? Day 5 first blood towards my goal..